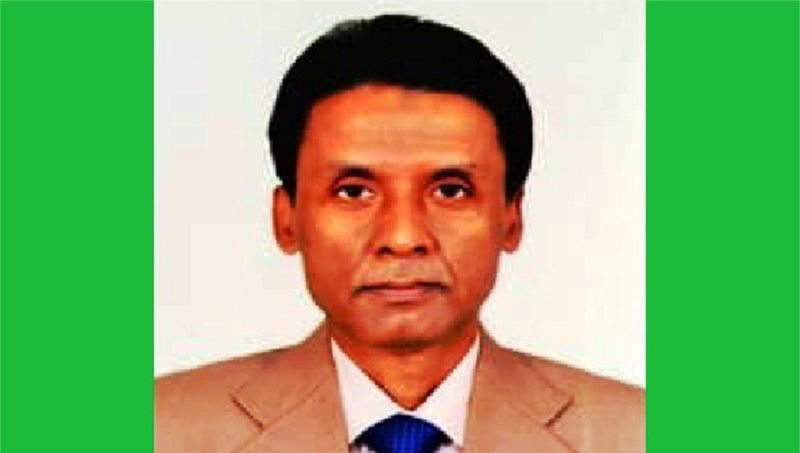 Engineer Lutfur Rahman, the managing director of Sylhet Gas Field Limited. Sylhet Office : Police recovered the hanging body of the managing director of Sylhet Gas Field Limited from his residence at Haripur in Jointapur upazila on Wednesday. The deceased Engineer Lutfur Rahman, 55, of Mymensingh district, has been living in his quarter alone since his joining as the MD of the company on April 8, 2018. As Lutfur Rahman remained absent at his office till 10 am, the staffs of the gas filed went to his residence and found his hanging body. Being informed, police recovered the body and sent it to a local hospital morgue for autopsy, said Khan Mohammad Mainul Jakir, officer-in-charge of Jointapur Police Station.